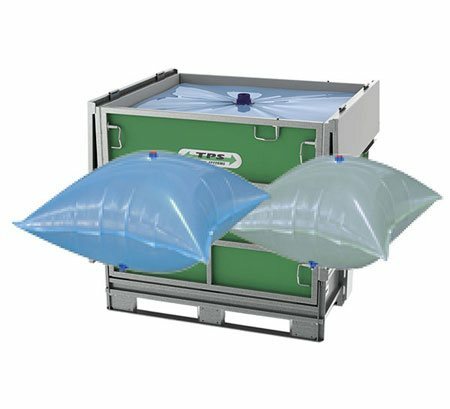 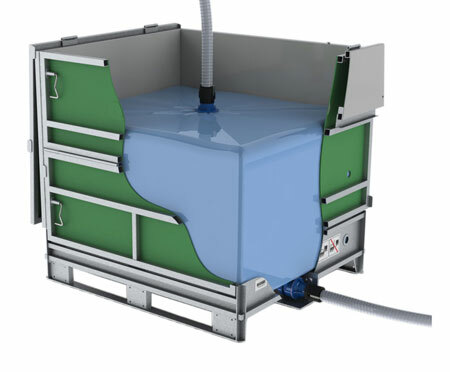 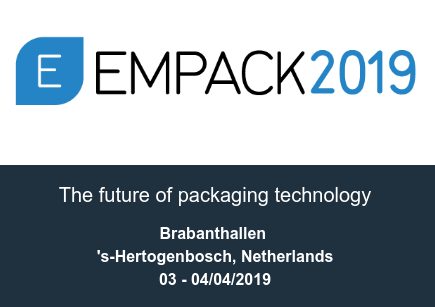 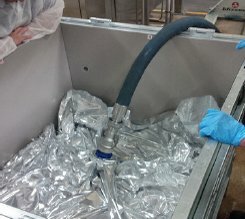 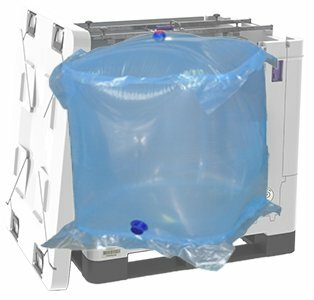 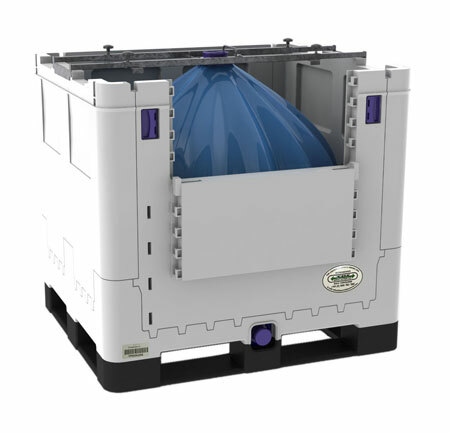 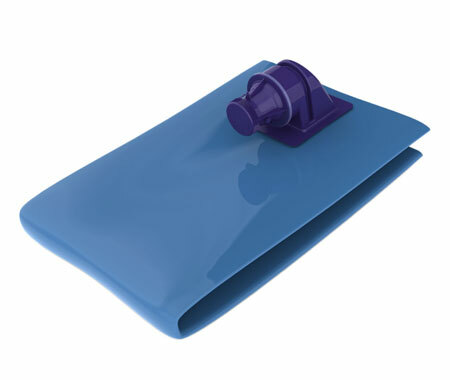 IBC Containers bag-in-box solutions for liquids, dairy, food and drinks,cosmetics, pharmaceutical, paints, oils and many other industrial and non-hazardous chemical applications. 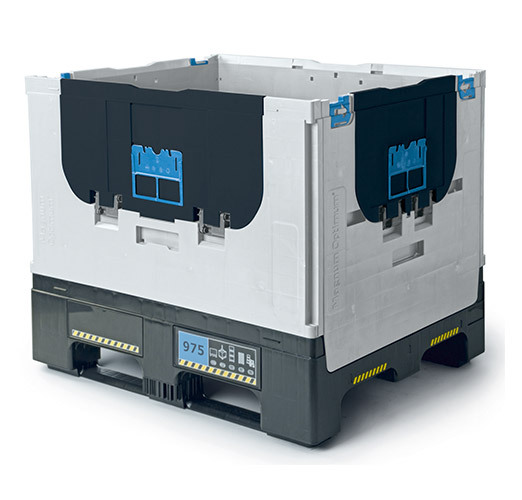 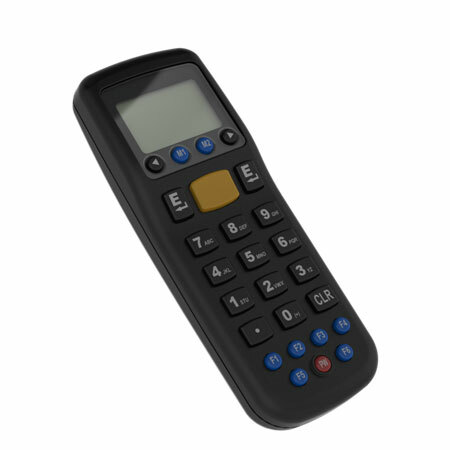 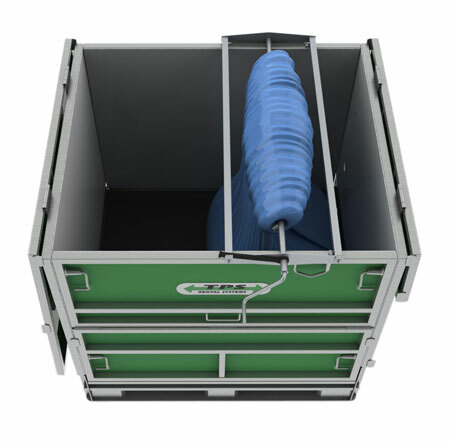 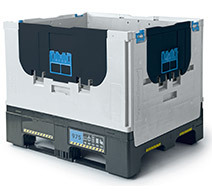 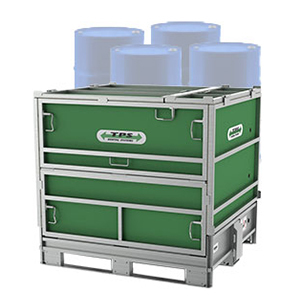 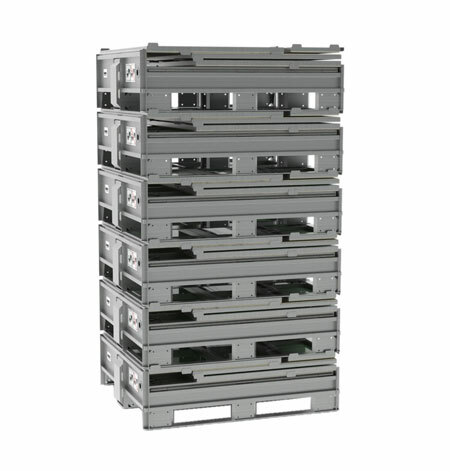 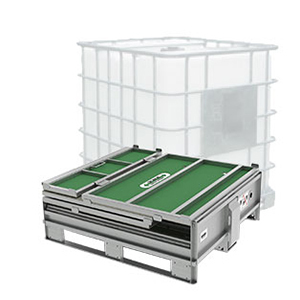 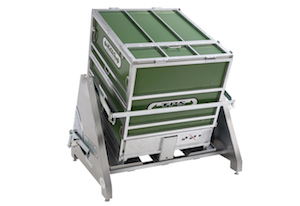 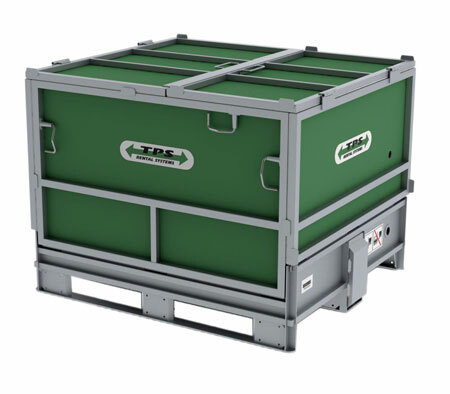 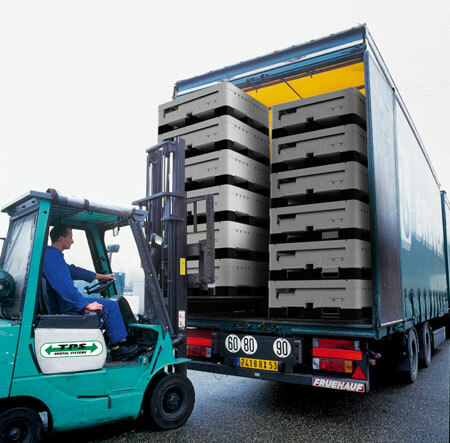 FLC pallet box solutions for dry goods, including rigid, folding and lockable containers. 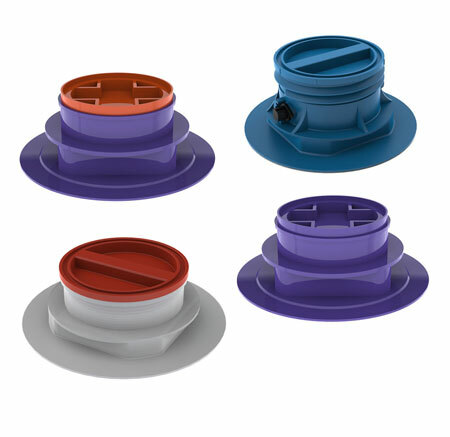 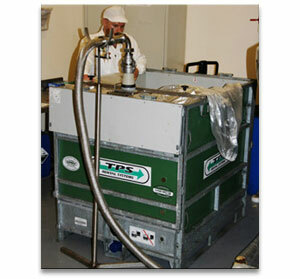 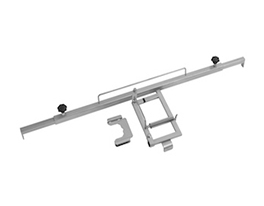 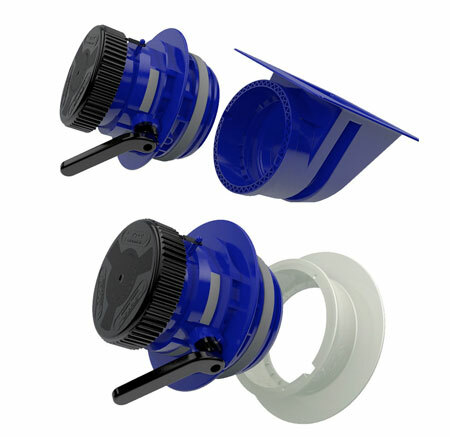 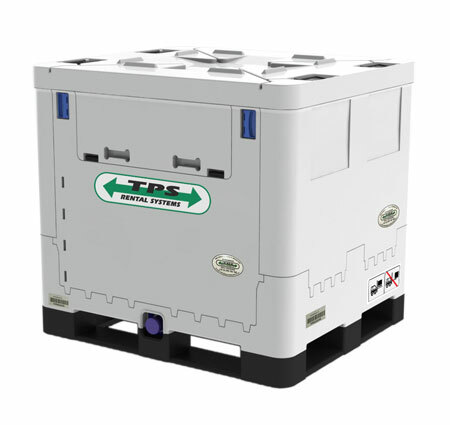 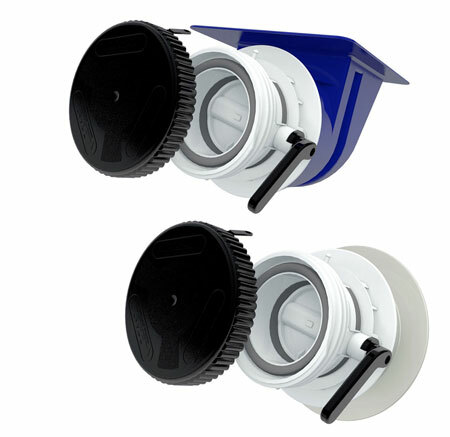 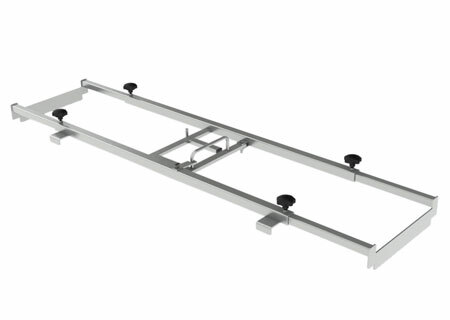 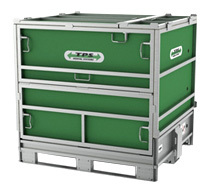 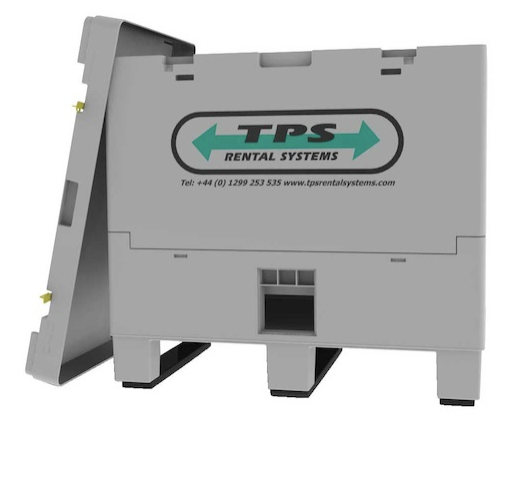 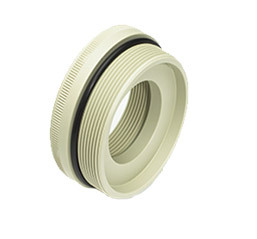 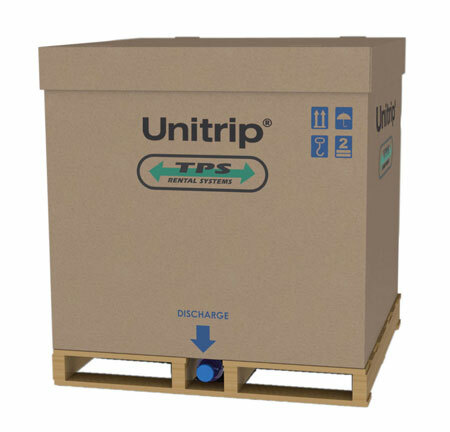 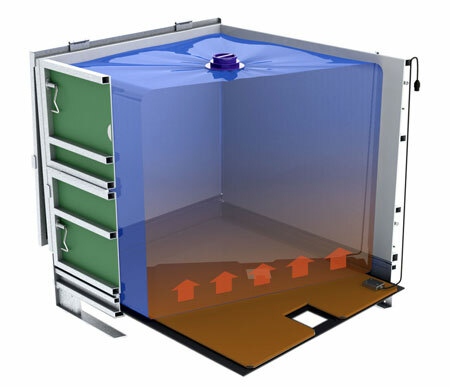 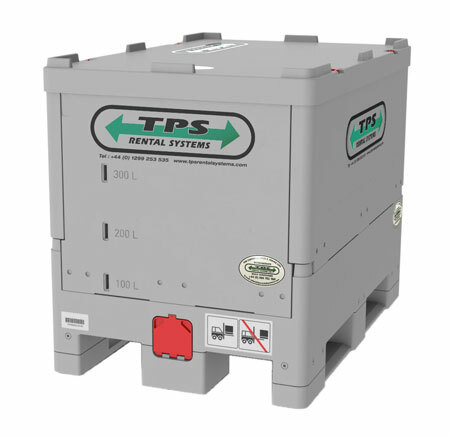 Rent or buy your IBC's or FLC's from TPS for a more cost effective solution.